There are several options at your disposal if you’d like to work in the healthcare field. Once you’ve narrowed down your options, you’ll find that there are still many options for you to consider. With so many careers within healthcare to choose from, it can be difficult to know which one is the right match for your specific interests, personality type, desired length of education, and what work tasks you’d like to perform. 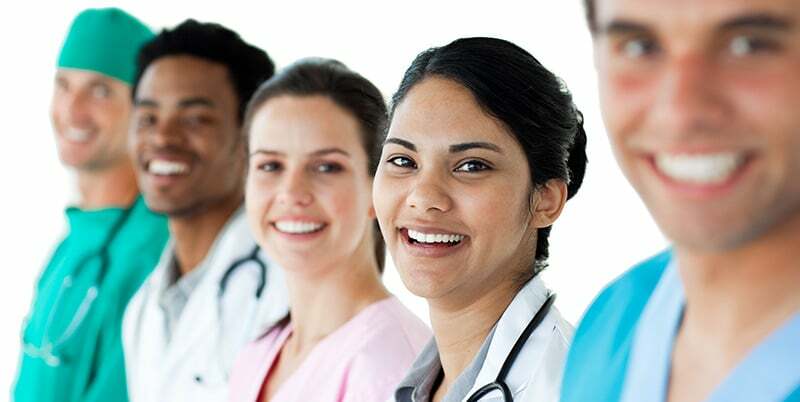 While there is some overlap between what a physician’s assistant, a Medical Assistant, or a Vocational Nurse might do in a day, it’s important to remember that they are distinct careers that have different educational and academic requirements. Additionally, they have different pay scales and varying levels of prestige. Let’s focus on the difference between Vocational Nursing and Medical Assisting to give you a better sense of the two roles. Licensed Vocational Nurses must pass the NCLEX-PN licensing exam to become licensed in the state where they plan to practice. Medical Assistants, on the other hand, can complete formal training in even less time. For instance, the Medical Assistant program at Unitek College can be completed in as little as 9 months. Educational requirements are a major difference between these two professions, and they should be considered before deciding which profession you’d like to enter. How close do you want to work with the patients? Before deciding which career is right for you, consider the scope you’d like to have in your interactions with patients. Medical Assistants do not perform invasive procedures on patients. For example, a Medical Assistant is not going to be tasked with inserting a catheter or starting an intravenous line, while these tasks are well within the scope of a Licensed Vocational Nurse. For those who are interested in healthcare but do not want to perform the aforementioned tasks, a career in Medical Assisting may be an ideal choice. If you are more comfortable acting as an assistant to a nurse or physician and do not want to carry out invasive procedures on patients, Medical Assisting could be a great fit for you. As you can see, there are advantages and disadvantages to pursing a career as a Medical Assistant and LVN. Before committing to Medical Assistant school or Vocational Nursing school, we urge you to consider the differences between these two very distinct professions.